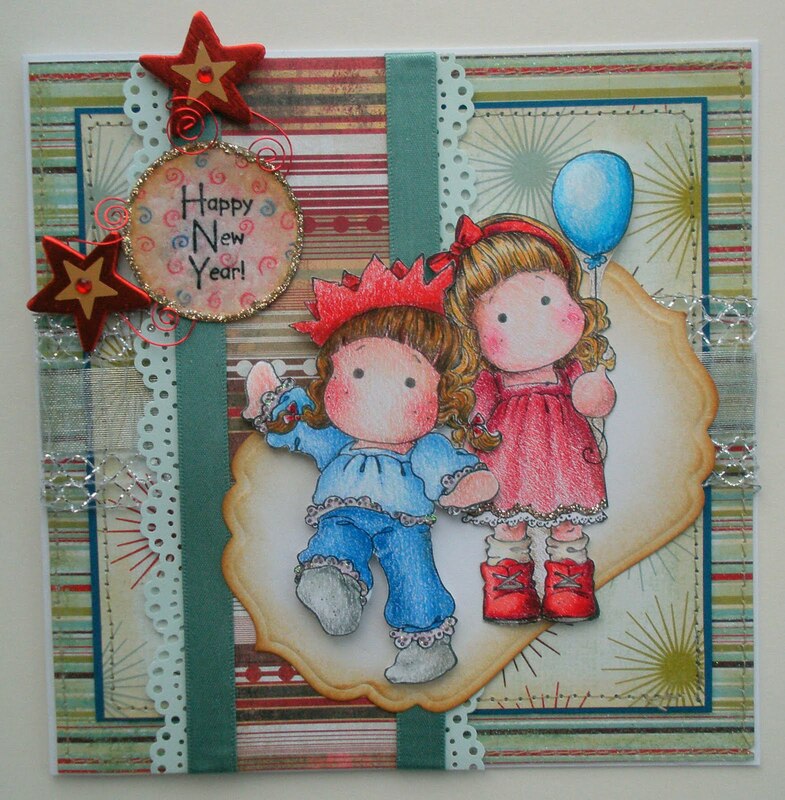 Gorgeous card Jenny, love the Tilda's together. I love it !! It's so very cute, and very attractive.